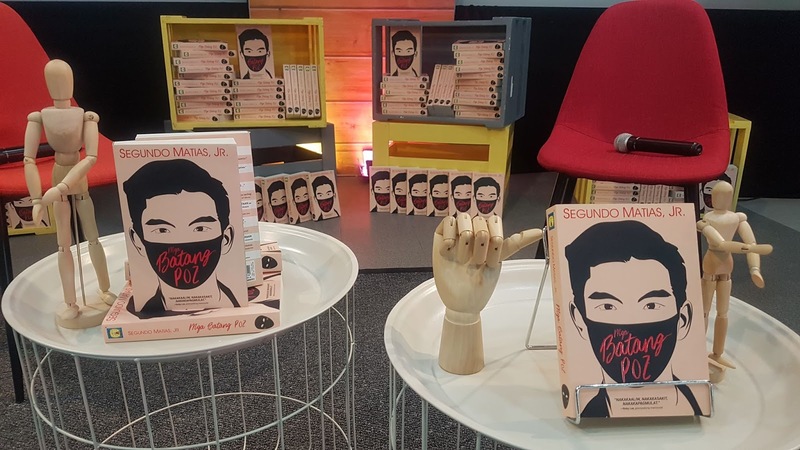 Acclaimed and best-selling author Segundo Matias Jr. launched earlier today his new book under Lampara Publishing House. The book, Mga Batang Poz, at Precious Pages Events Center, 16 Sto. Domingo Ave., Quezon City.